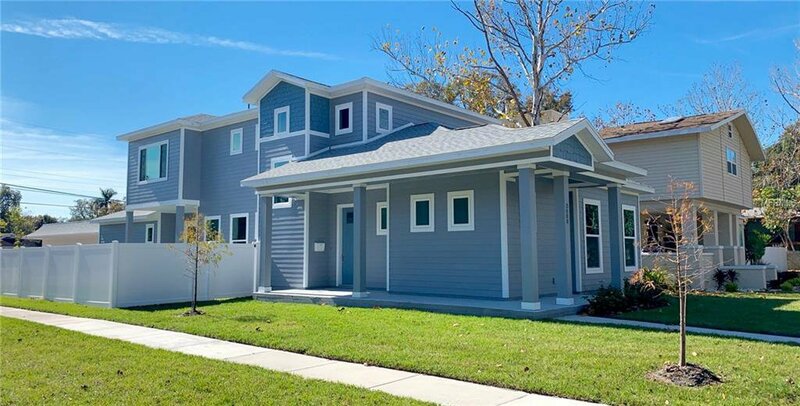 Construction complete, ready to move in. 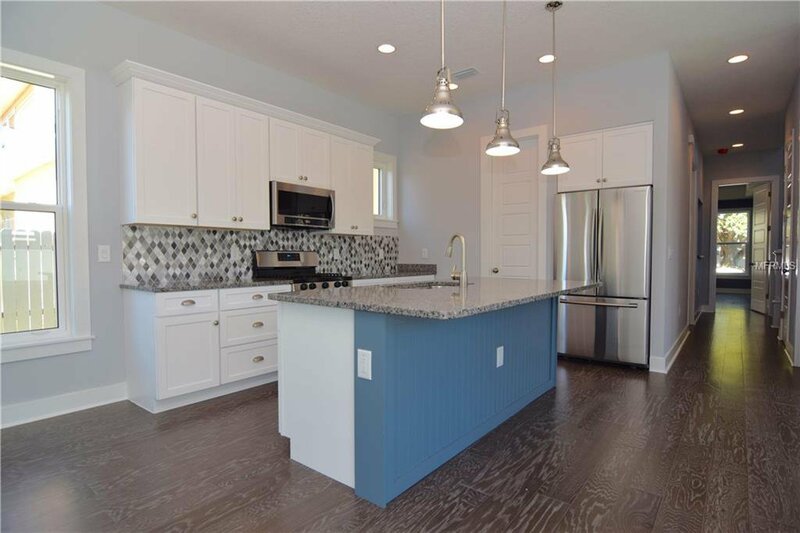 Energy Star Certified Home. 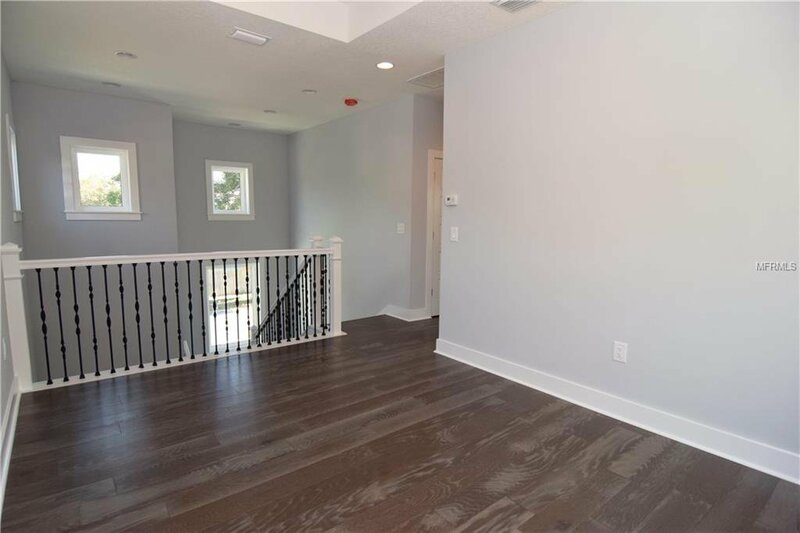 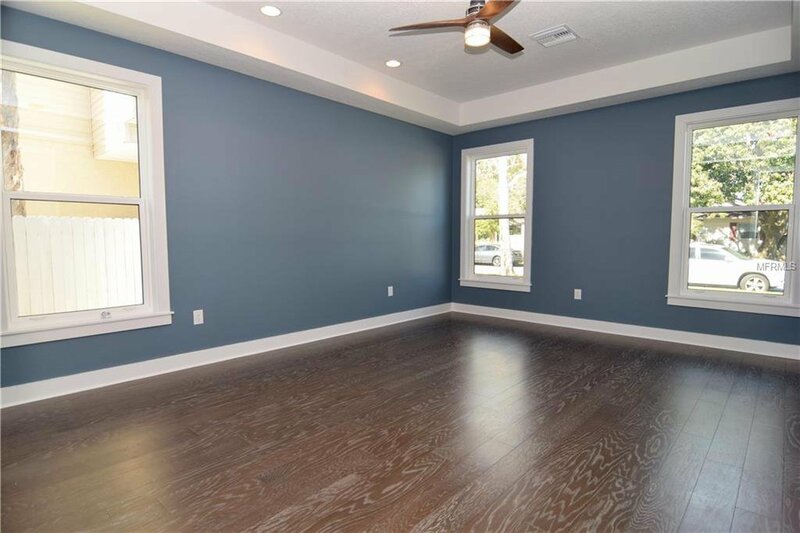 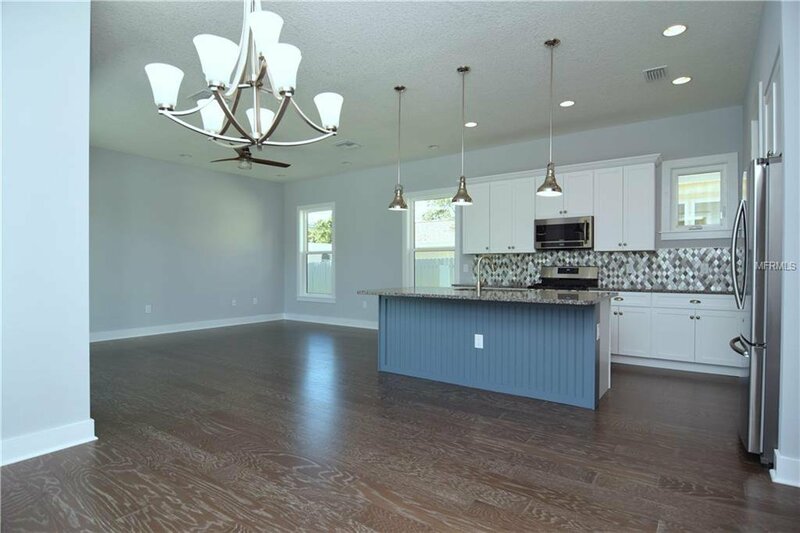 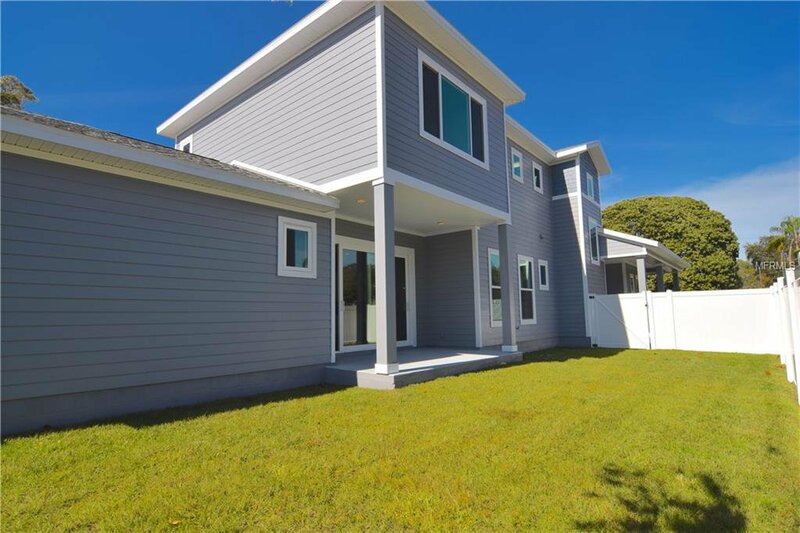 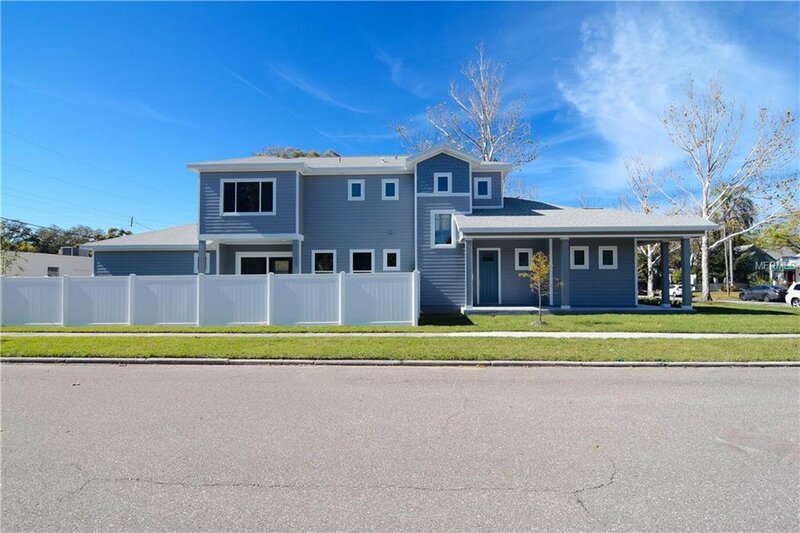 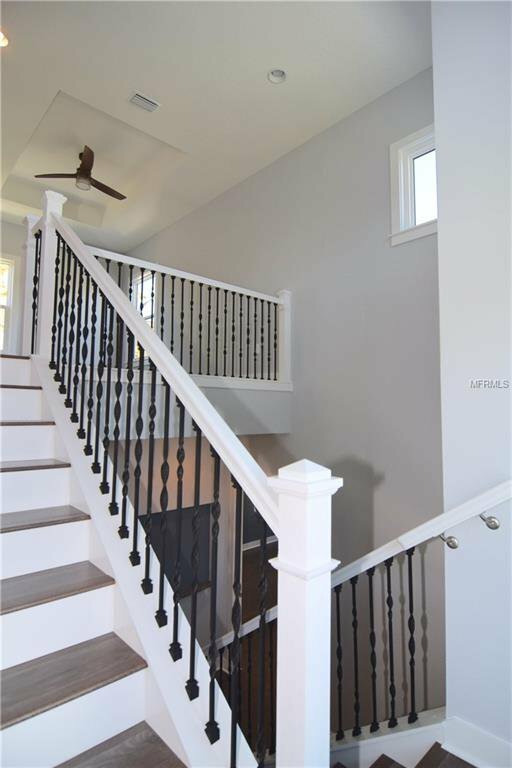 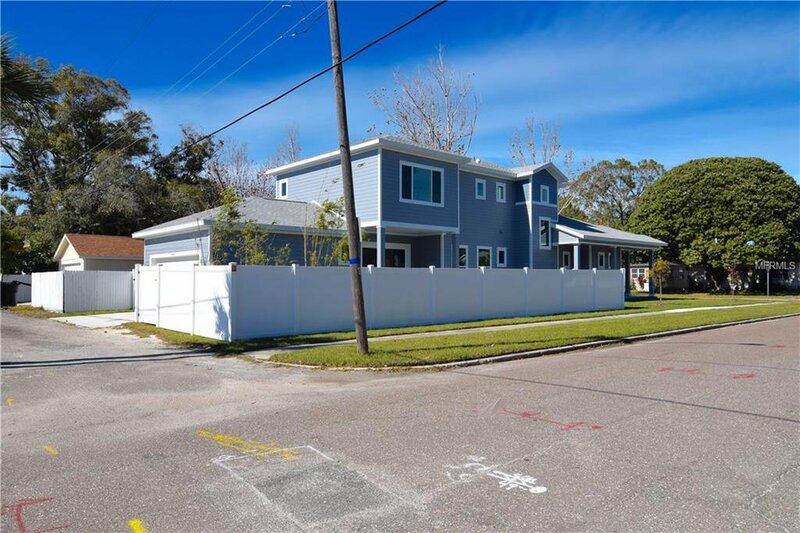 Home boasts 10 foot ceilings on the first floor, 9 foot ceilings on the second floor. 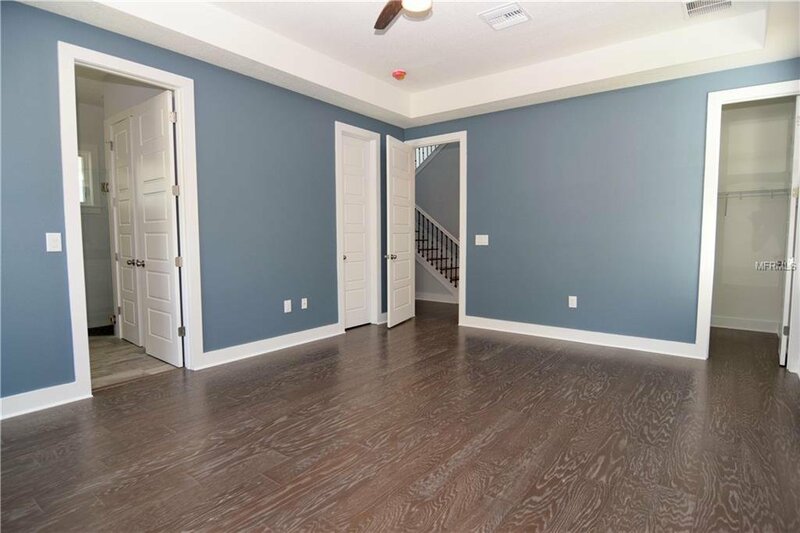 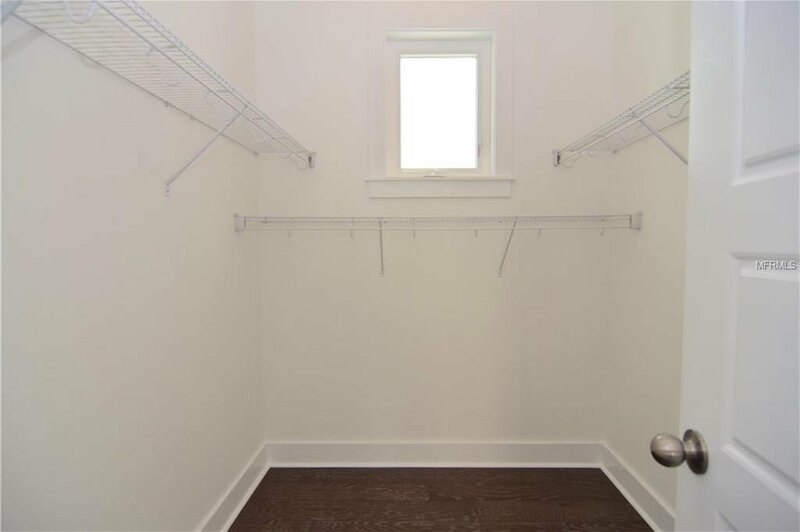 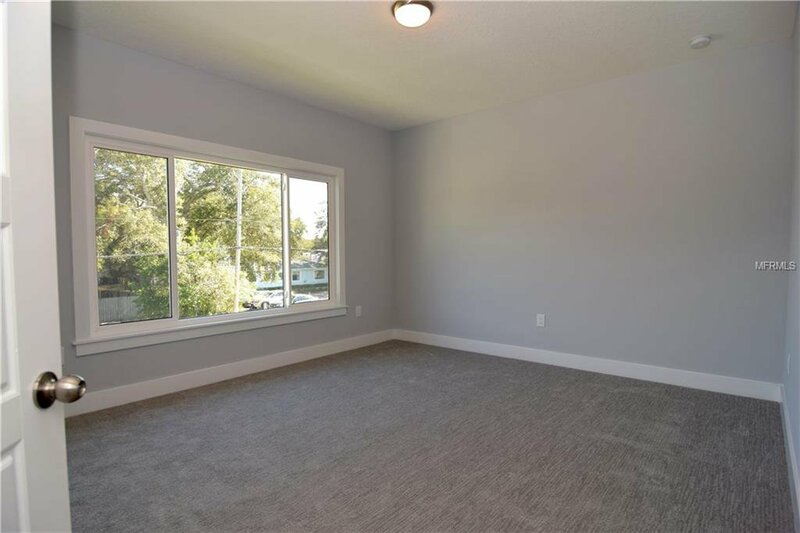 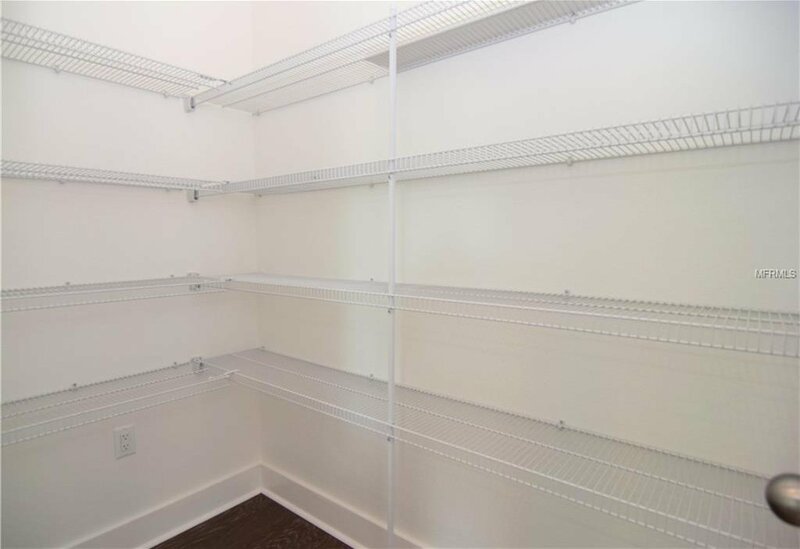 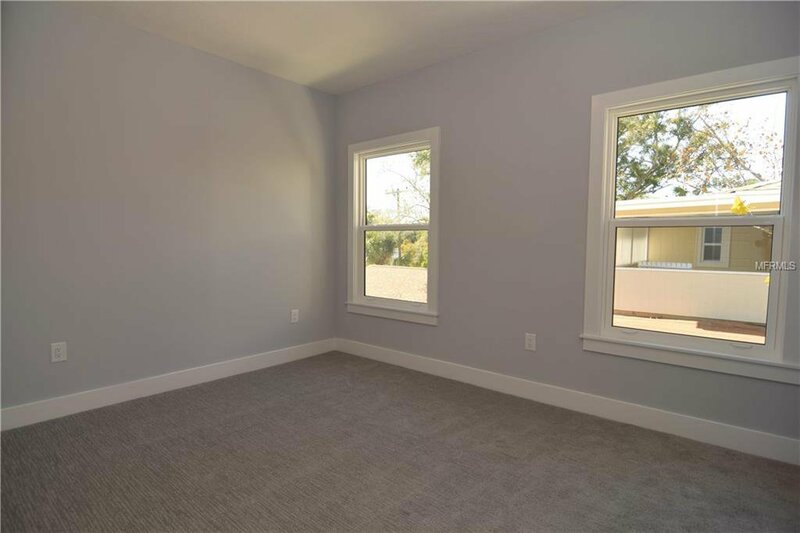 The spacious first floor master has 2 large walk-in closets. 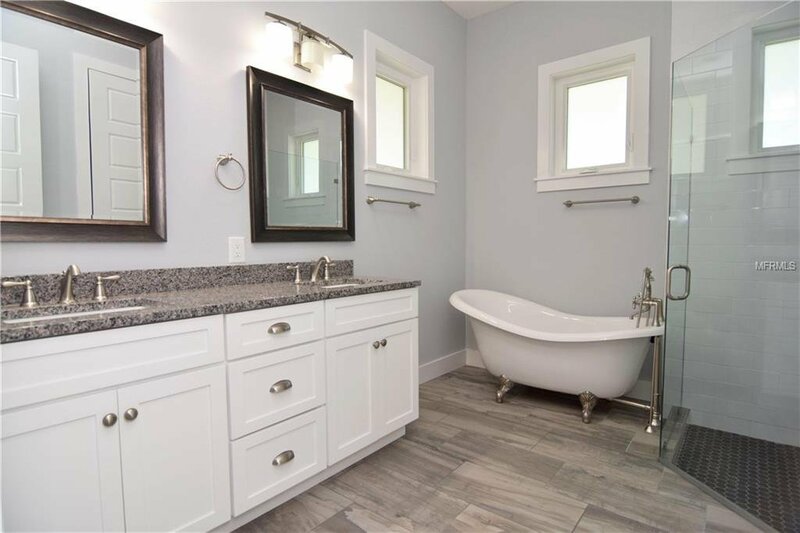 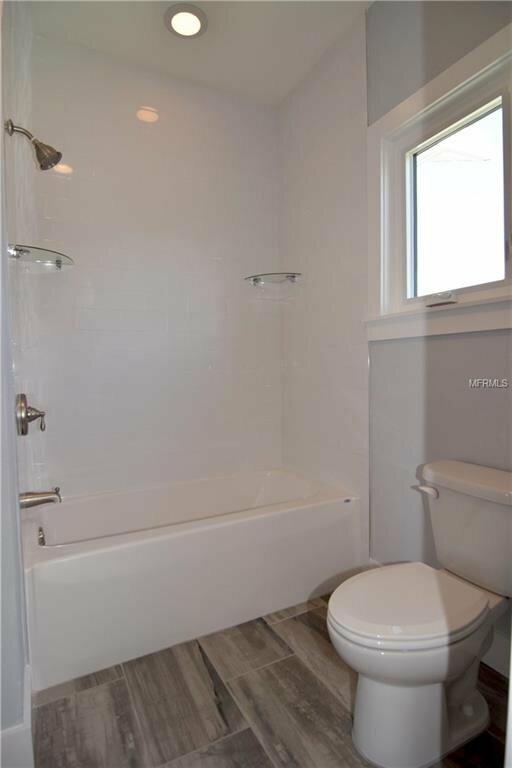 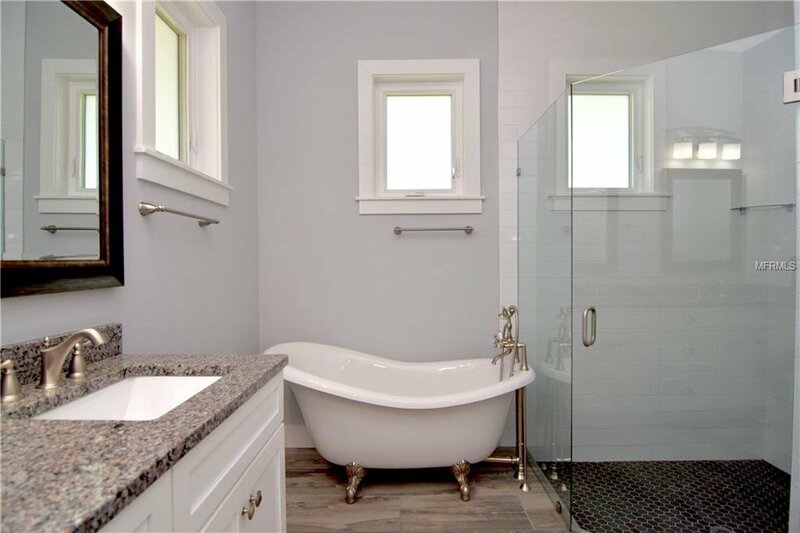 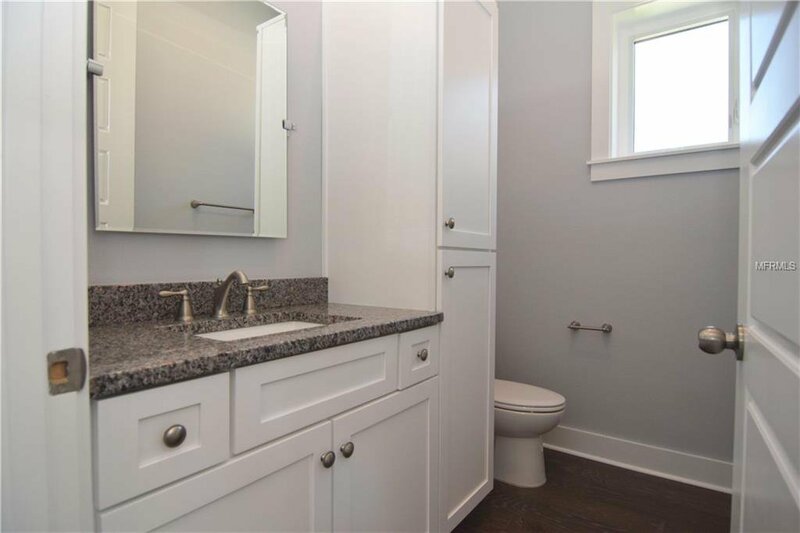 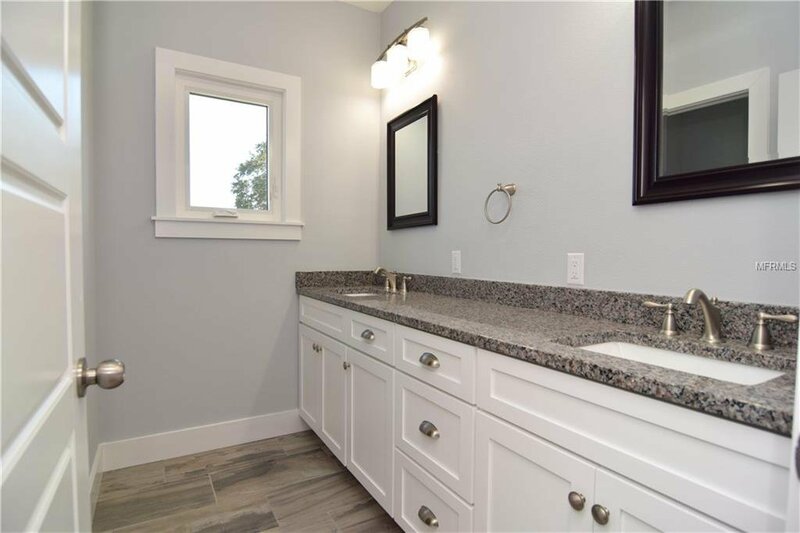 Master bath has a large walk-in shower, dual sink vanity with granite tops, separate toilet room and claw foot tub. 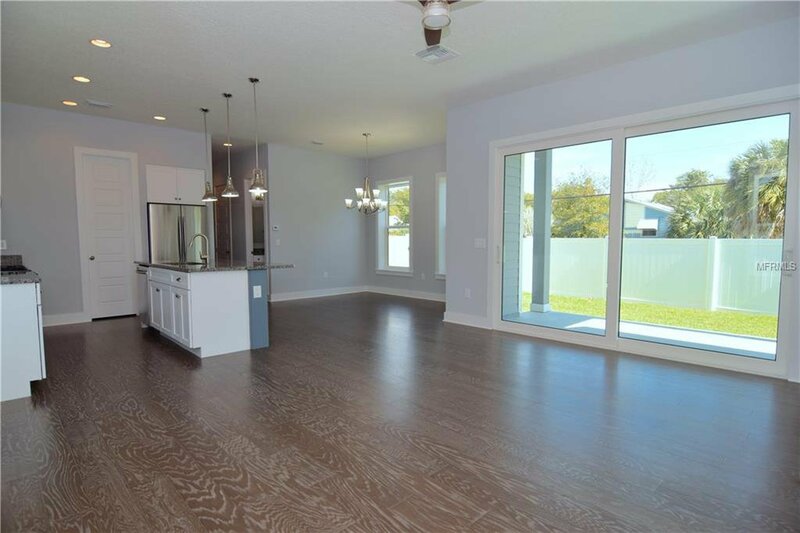 There is a large open concept Kitchen / Dining / Great Room area. 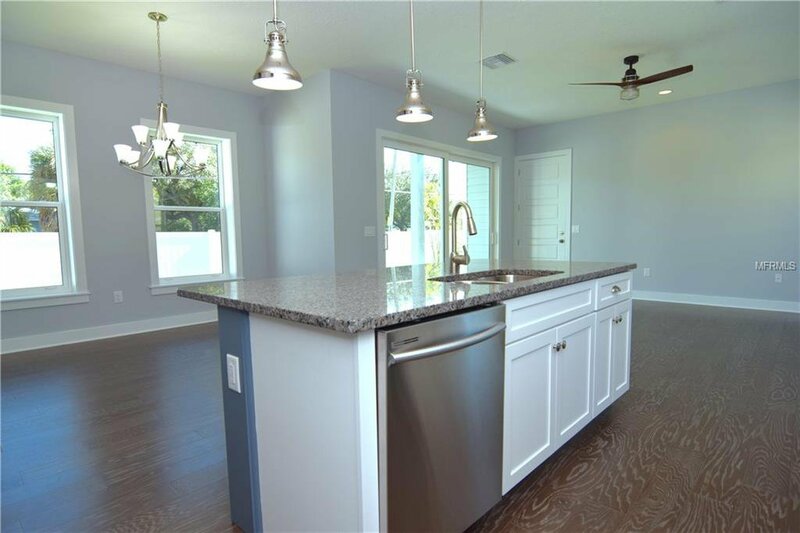 Kitchen features granite counters, stainless steel appliances, walk-in pantry and an island with eating space. 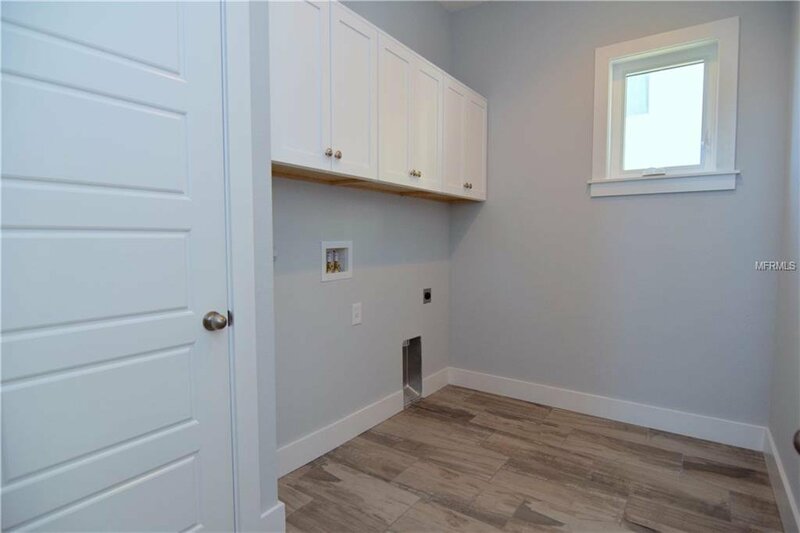 There is a spacious laundry room with storage and cabinetry. 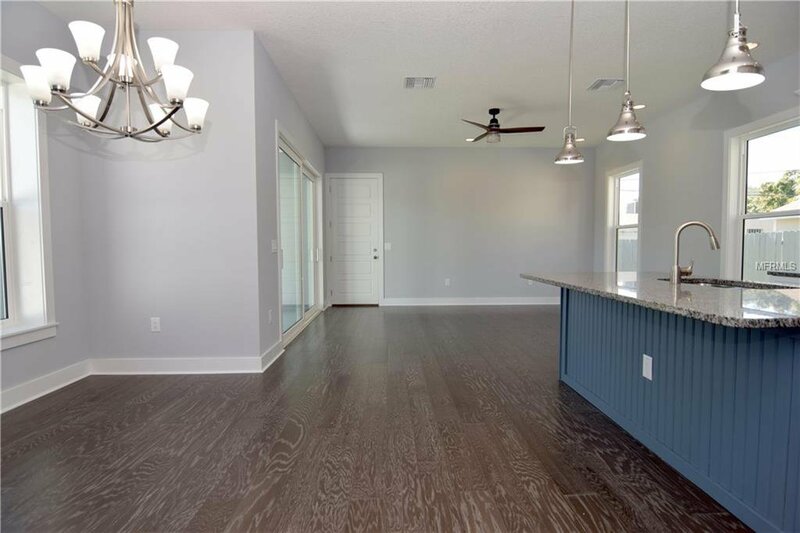 Off the great room there is a large covered lanai overlooking the fully fenced yard with room for a small pool. 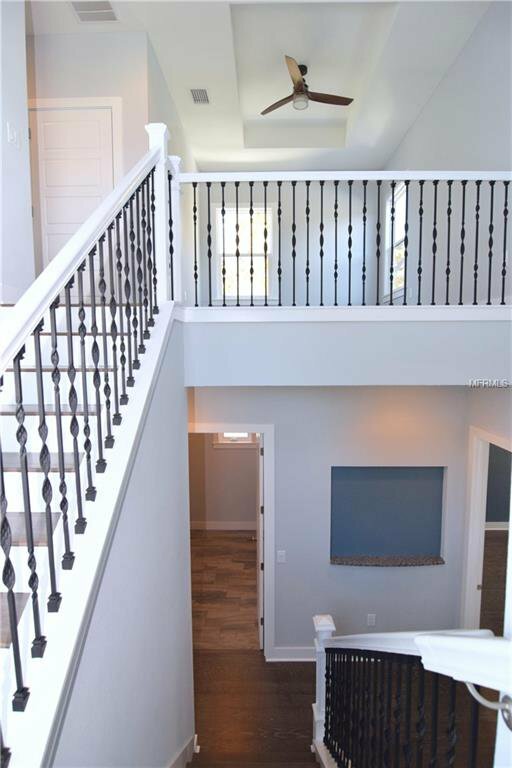 Upstairs features 3 guest bedrooms and an open loft area. 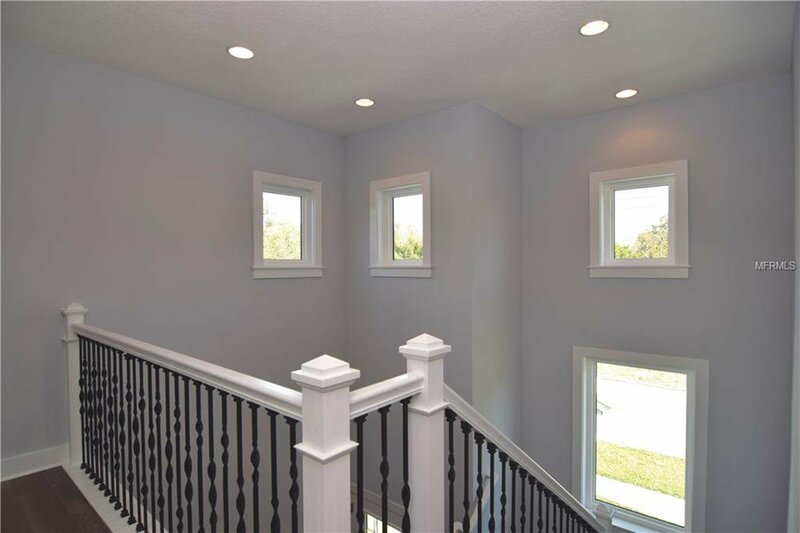 All windows and exterior doors are impact rated. 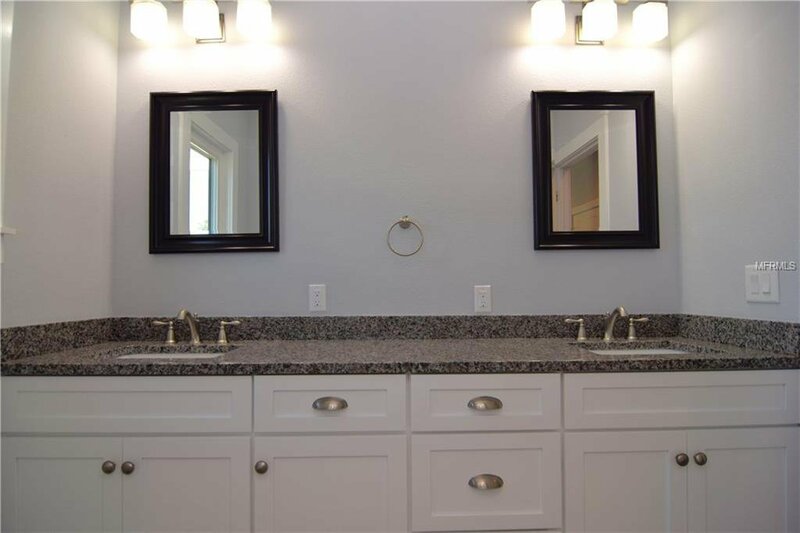 Zoned air conditioning system and tank-less gas water heater. 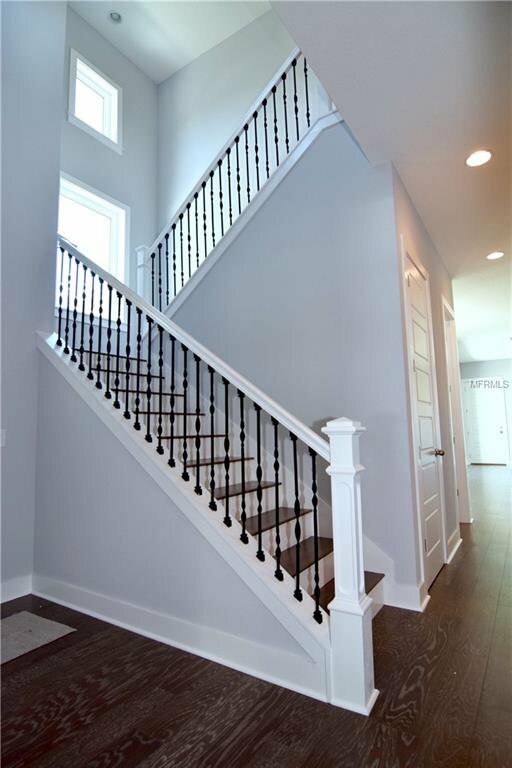 Home includes builder’s 1/2/10 warranty.